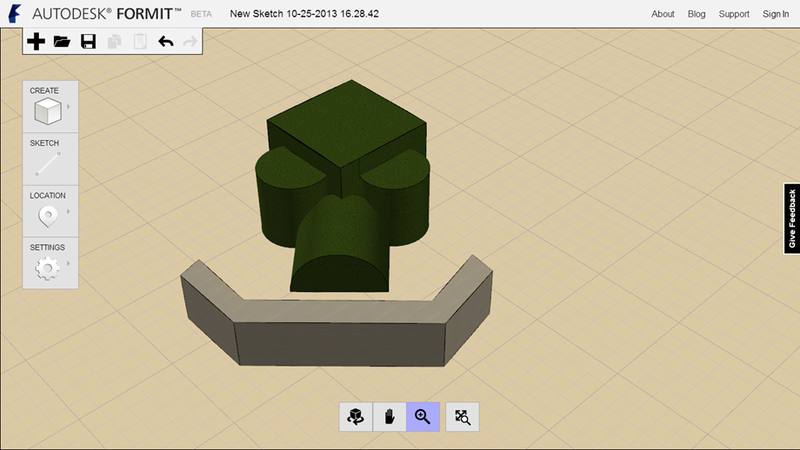 Autodesk released Autodesk FormIt for the web in October 2013, so you can sketch up a quick model in your web browser. It’s only a Beta version at the moment so it’s not going to have all the features you can find in the iOS version (yet). They are looking for you the users to give them feedback. The below image is something I have put together in a few minutes, ok its nothing special but it’s a quick sketch.